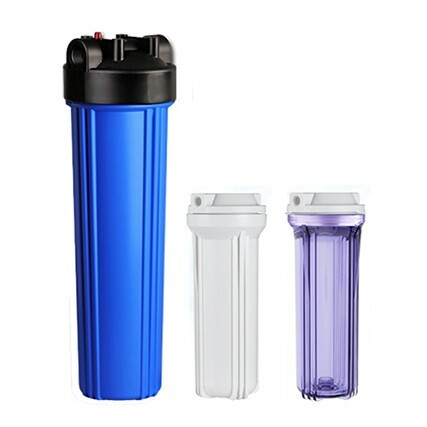 These are the Genuine PureEffect Replacement Filter Housings. 1. Reduces risk of floods/leaks from age-related damage. 2. Double O-Ring Design for leak-resistance. (Whole House). 3. Pressure Release Buttons (Whole House). These are the genuine replacement housings for owners of our PureEffect Filter Systems.